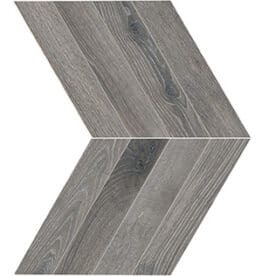 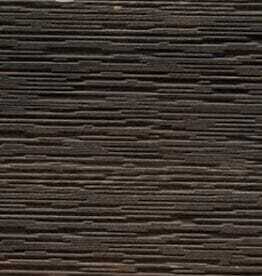 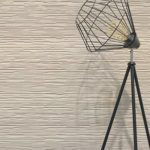 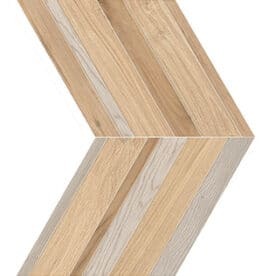 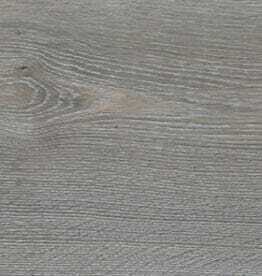 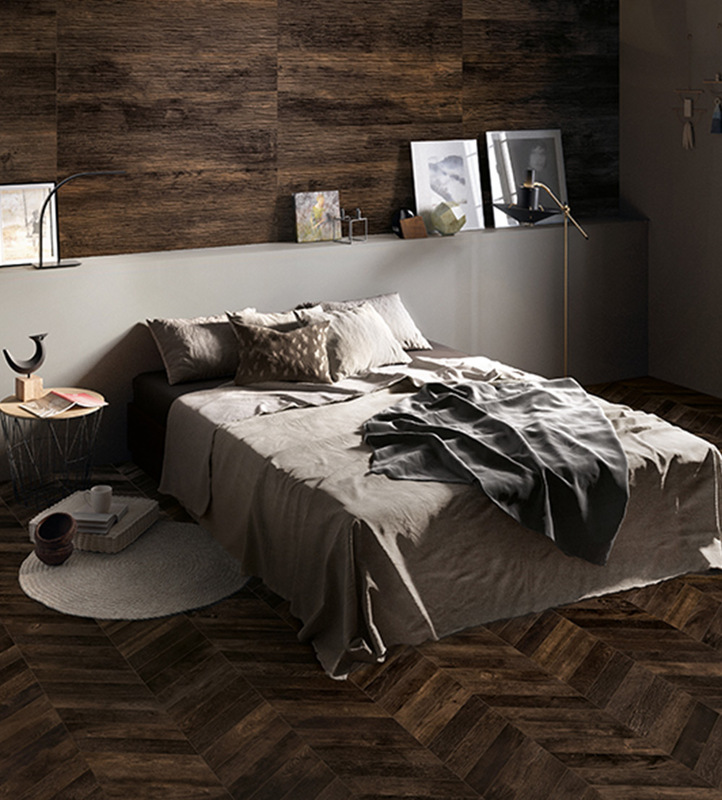 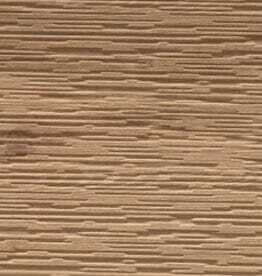 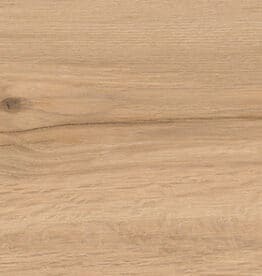 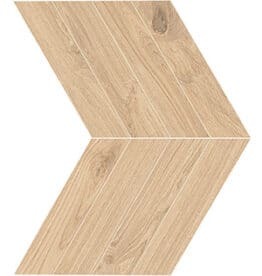 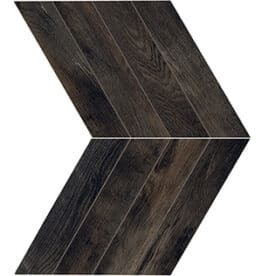 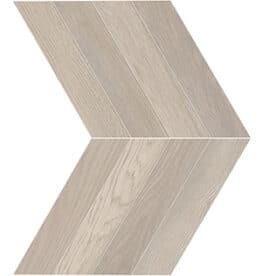 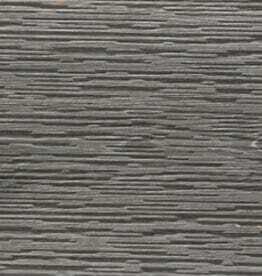 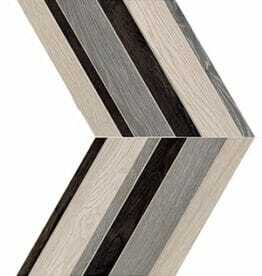 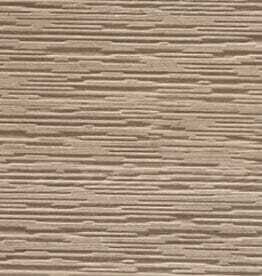 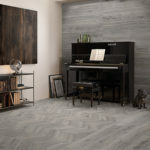 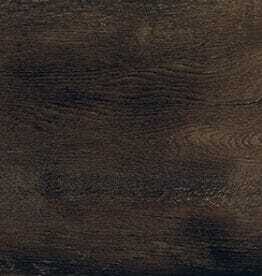 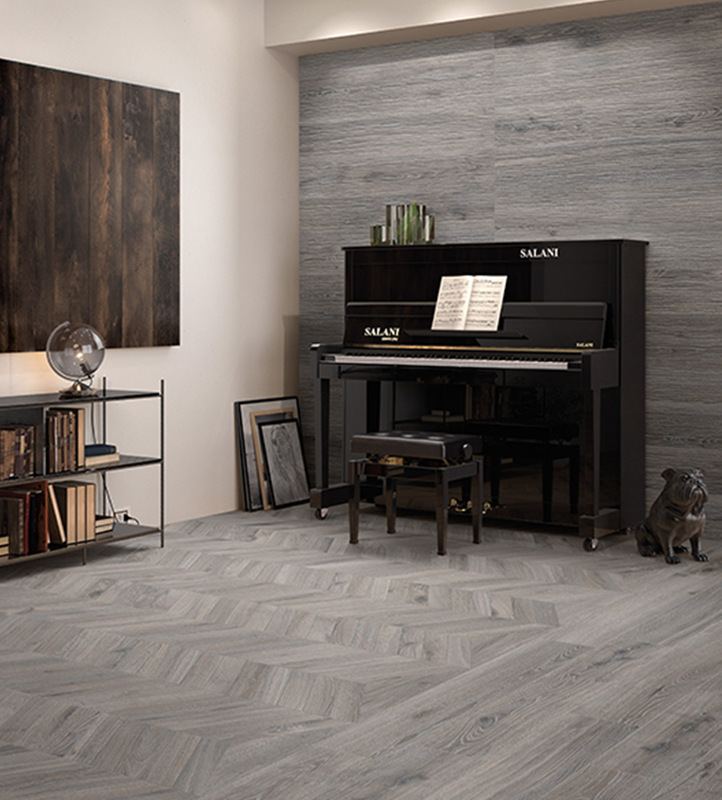 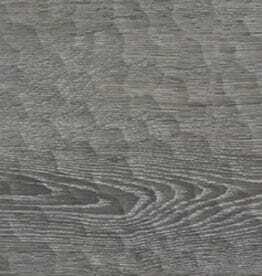 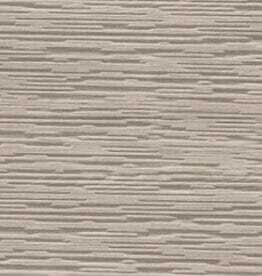 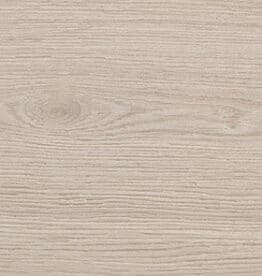 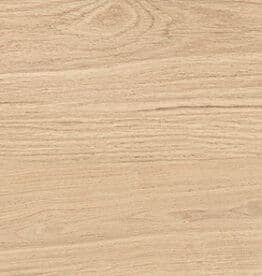 Provoak is a series of colored-body porcelain tile with the look of stained oak with a subtle effect of burnt wood. 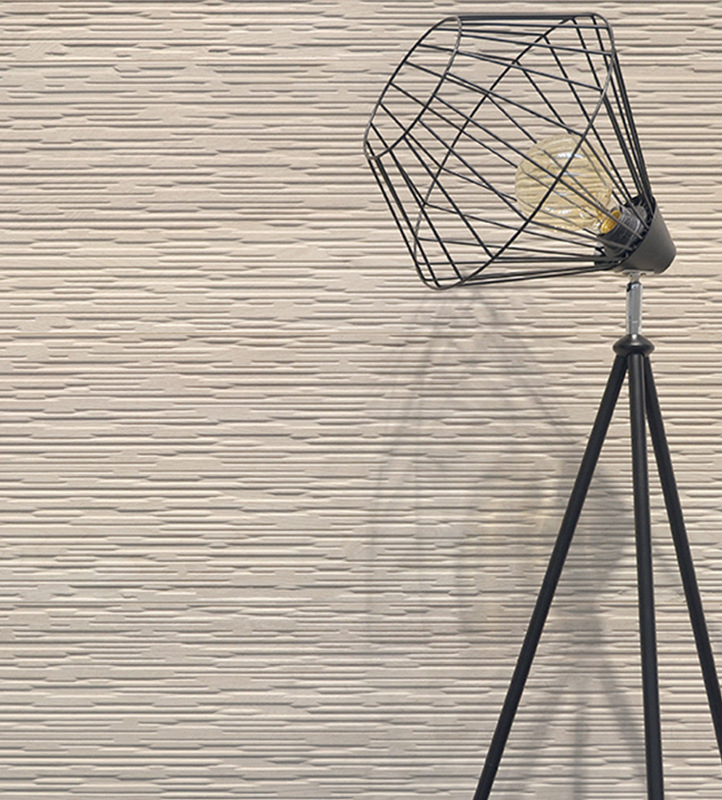 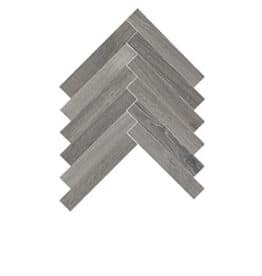 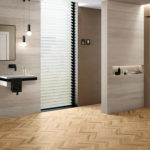 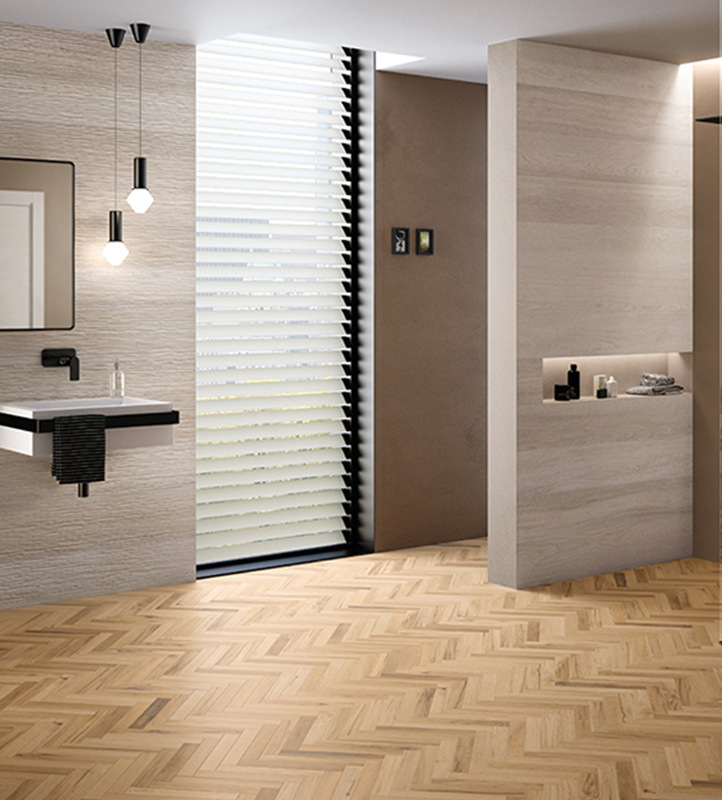 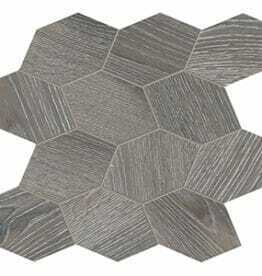 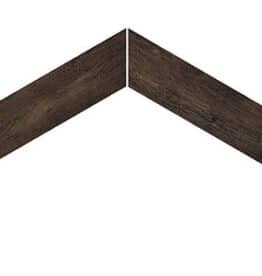 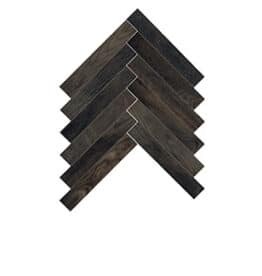 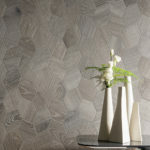 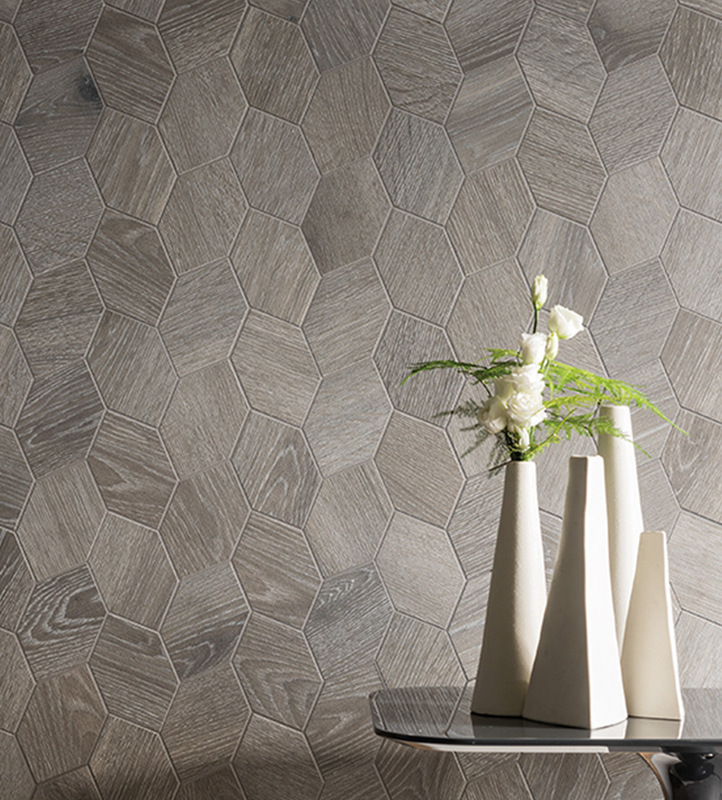 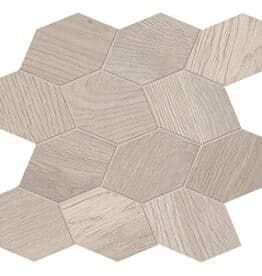 The field tile is complemented by shapes (Chevron, Sestino and Turtle) and textured wall tiles (Woodcut and Graven). 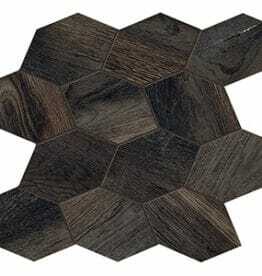 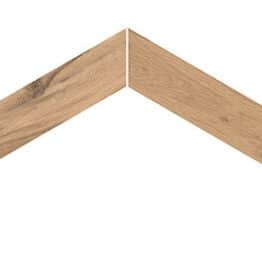 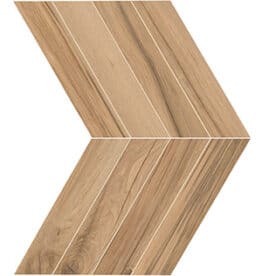 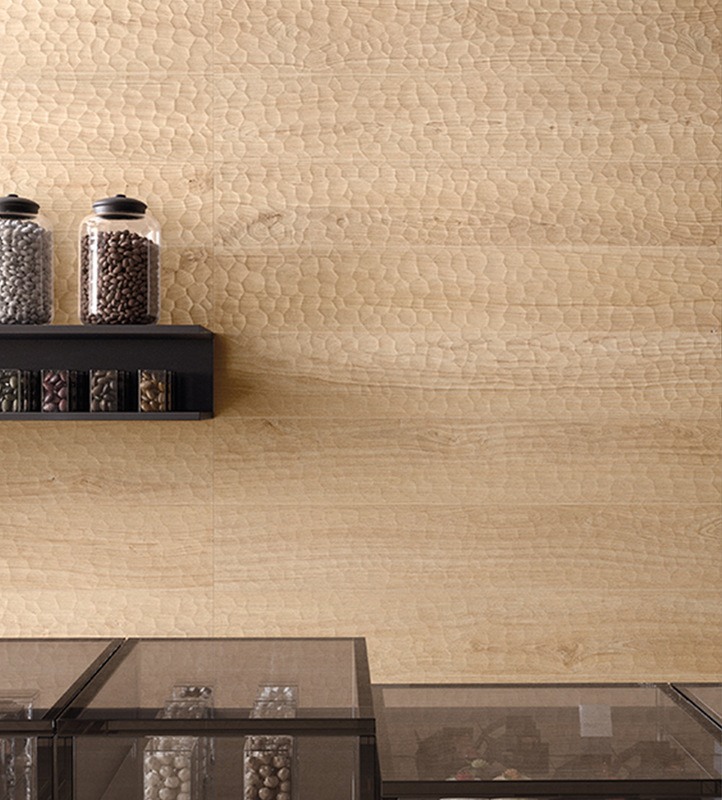 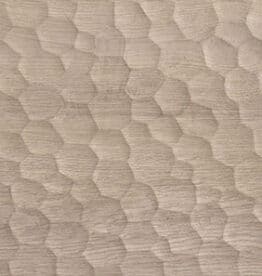 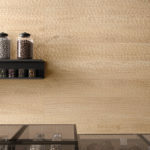 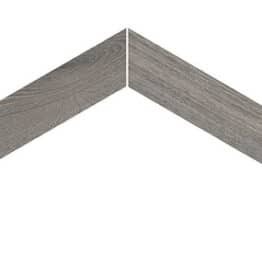 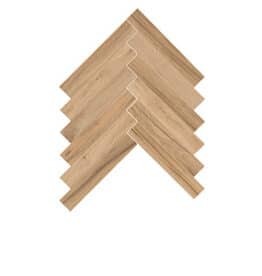 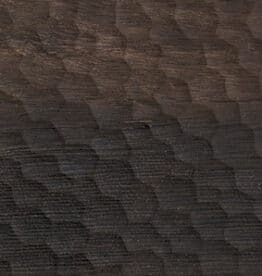 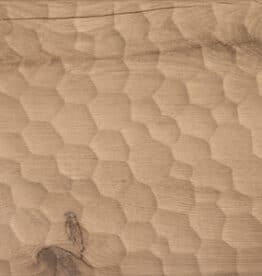 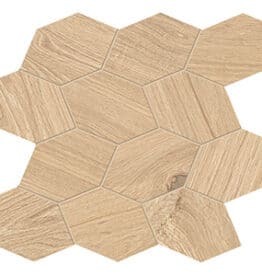 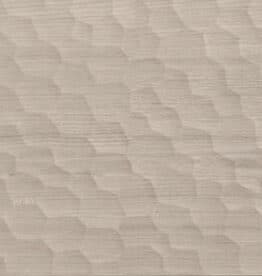 Whereas many tiles with the look of wood have a textured surface, Provoak has a relatively smooth surface. 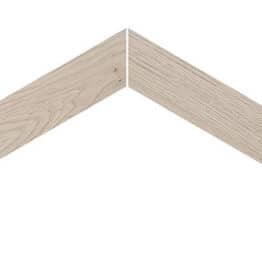 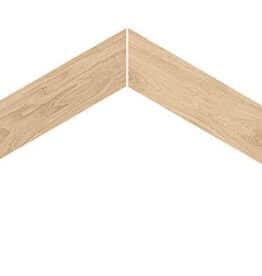 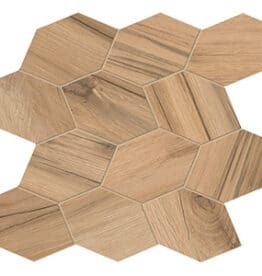 This collection can be used in applications such as patios or decks where the look of wood is desired without the maintenance required of natural wood. 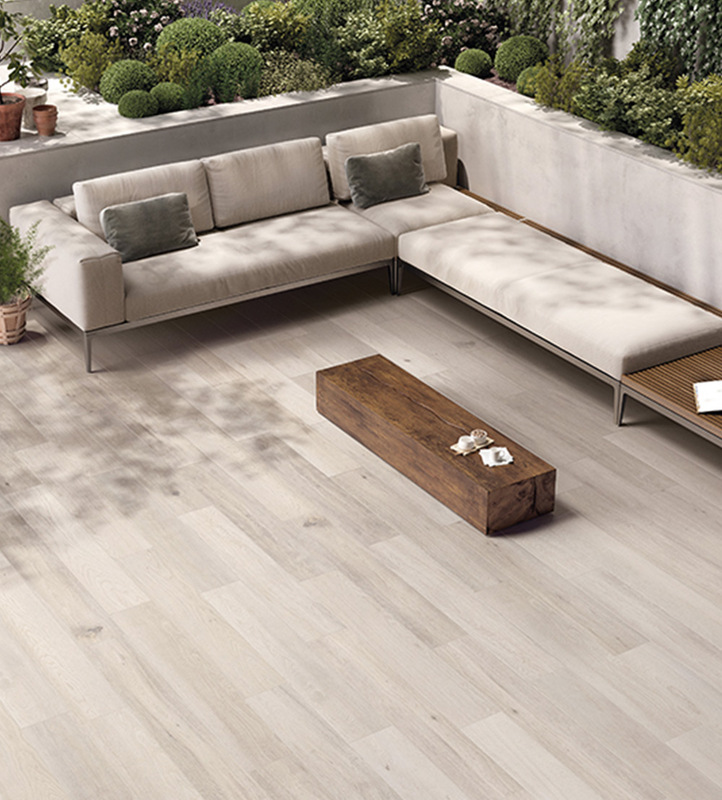 For more information, download the Provoak brochure.